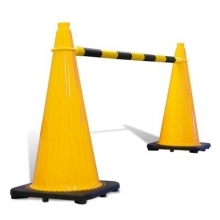 Traffic Cones For Less sells quality road cones and safety cones wholesale to the public. 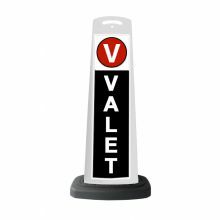 We're your one-stop shop for all your road safety needs. 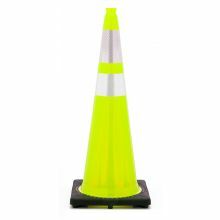 Traffic Cones for Less features the largest selection and best prices for all your reflective and non-reflective traffic cones, parking cones, road cones and delineator needs. 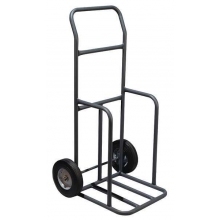 We ship from four warehouses, located in New York, North Carolina, Florida and California, which allows us to offer low prices, low minimum freight free orders and fast shipments. 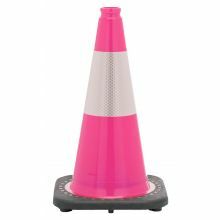 Buy from the bulk and wholesale traffic cone leader. 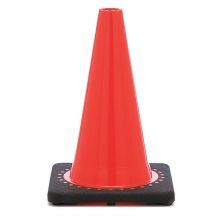 We carry a full line of traffic cones available in all weights and sizes, including 18" 28" and 36" cones. 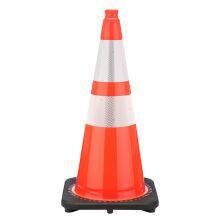 We also carry a complete line of reflective traffic cones featuring 4" and 6" 3M brand striping as well as non-reflective parking cones, road cones and orange safety cones. 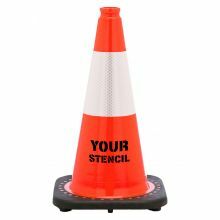 Traffic Cones for Less can also customize traffic cones for you with your logo and/or block letters on them. 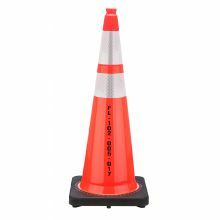 We also have all your traffic cone accessories, including cone signs, flags and lights. 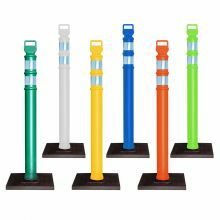 Our delineators are available with or without delineator base and with or without 3M reflective strips. 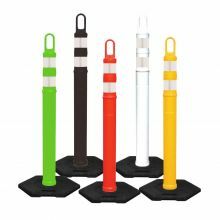 Our traffic cones, delineators and traffic cone accessories are perfect for schools, hotels, government, events, valets and more.